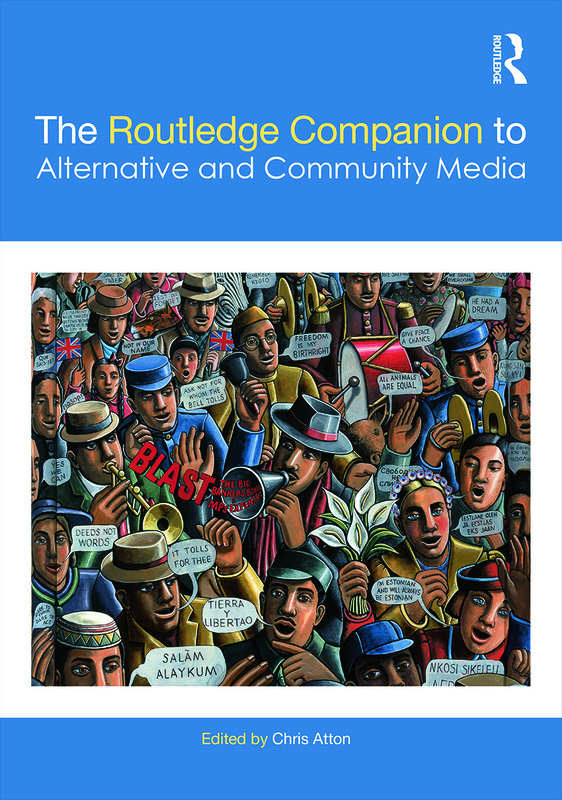 The Routledge Companion to Alternative and Community Media provides an authoritative and comprehensive examination of the diverse forms, practices and philosophies of alternative and community media across the world. The volume offers a multiplicity of perspectives to examine the reasons why alternative and community media arise, how they develop in particular ways and in particular places, and how they can enrich our understanding of the broader media landscape and its place in society. The 50 chapters present a range of theoretical and methodological positions, and arguments to demonstrate the dynamic, challenging and innovative thinking around the subject; locating media theory and practice within the broader concerns of democracy, citizenship, social exclusion, race, class and gender. In addition to research from the UK, the US, Canada, Europe and Australia, the Companion alsoincludes studies from Colombia, Haiti, India, South Korea and Zimbabwe, enabling international comparisons to be made and also allowing for the problematisation of traditional - often Western - approaches to media studies. By considering media practices across a range of cultures and communities, this collection is an ideal companion to the key issues and debates within alternative and community media. Chris Atton is Professor of Media and Culture in the School of Arts and Creative Industries at Edinburgh Napier University, UK. His books include Alternative Media, An Alternative Internet and Alternative Journalism. He has made special studies of fanzines, the media of new social movements and audiences for avant-garde and other ‘difficult’ forms of popular music.